Mark, Frank, and Matt are here to preview the Fall television and movie season! They give you the run down on Gotham, The Flash, Arrow, Star Wars The Force Awakens, Spectre, and more! What do they love about these shows and movies and what they look forward to on them. The trio talks about Star Wars Rebels and the new trailer for season 2 and discuss it's upcoming second season! They then talk about the possibility of more Mad Max films in our near future! Matt tells us that his newborn son will bring balance to the Force and Frank shares with us that he wore a kilt with nothing on underneath! The horror!! 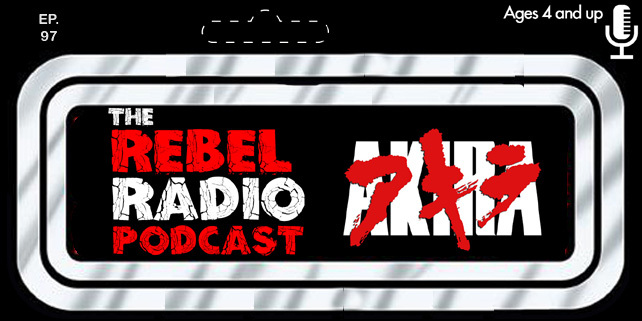 All this in the latest episode of The Rebel Radio Podcast!